This week the cryptocurrency wallet provider, Bread, has announced its new wallet upgrade will soon feature multi-currency support for digital assets such as bitcoin cash, ethereum, and ERC-20 tokens. Additionally, the company is crowdfunding a loyalty rewards program to incentivize Bread users who patronize the firm’s software. The company Bread has not only rebranded this year, but will soon offer multi-currency support for its mobile wallet software available on Android and iOS. By providing an assortment of cryptocurrencies like bitcoin cash, ethereum, and ERC-20s Bread hopes to become one of the “world’s largest decentralized institutions.” In addition to announcing new cryptocurrency support, the wallet provider is also offering a loyalty rewards program. The team has created a “Bread token” and the team plans to utilize a crowdsale to expand company development. 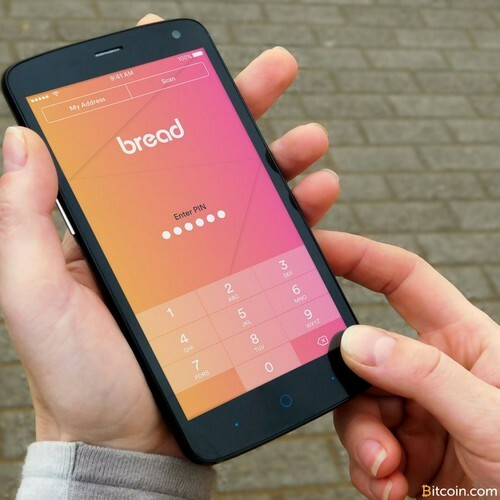 Bread believes its Bread token is unlike the myriad of cryptocurrency offerings today as it will be the first wallet token that rewards users for loyalty. Bread tokens will provide various perks on the Bread platform. In the immediate future, Bread tokens will provide a discount on service fees — This is similar to the multiple levels of perks one might get as they accumulate miles in their frequent flier account or spend more money with their credit card. 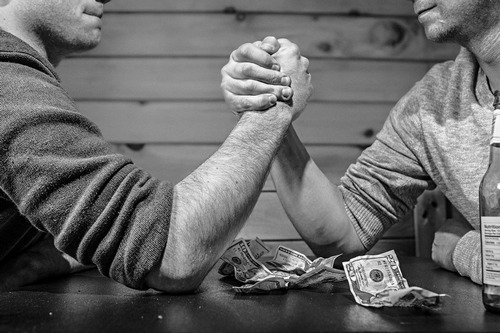 “It is important to note that participation in the Bread Rewards program will be completely optional and will not require any kind of registration — Our core wallet functionality will remain free and open source,” MacWhyte emphasizes. The Bread token will be based on the Ethereum network and users can check the network using the public blockchain. After the company’s pre-sale ends, MacWhyte details that the company’s token promotions for users will begin. What do you think about Bread supporting multi-currencies? What do you think about the rewards program? Let us know what you think in the comments below. Images via Shutterstock, Bread, and Twitter.